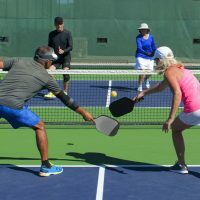 The Rally Graphite Pickleball Paddle was designed from the ground up to be a great pickleball paddle at an affordable price. 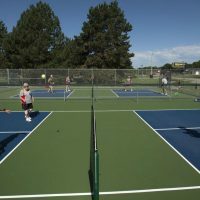 State-of-the-Industry materials were incorporated to provide durability and playability. The graphite face incorporates 0/90 unidirectional carbon layers for superior strength that virtually eliminates dinging and denting. The Nomex honeycomb core is lightweight but strong enough to survive countless dinks, volleys and slams. 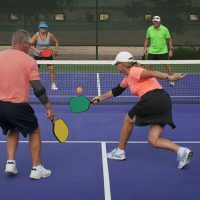 The Winn Dry Grip, unique to pickleball paddles, keeps your grip dry and solid, avoiding those frustrating mishits. The trim edge guard protects the paddle from ground hits while maintaining maximum paddle playing face. 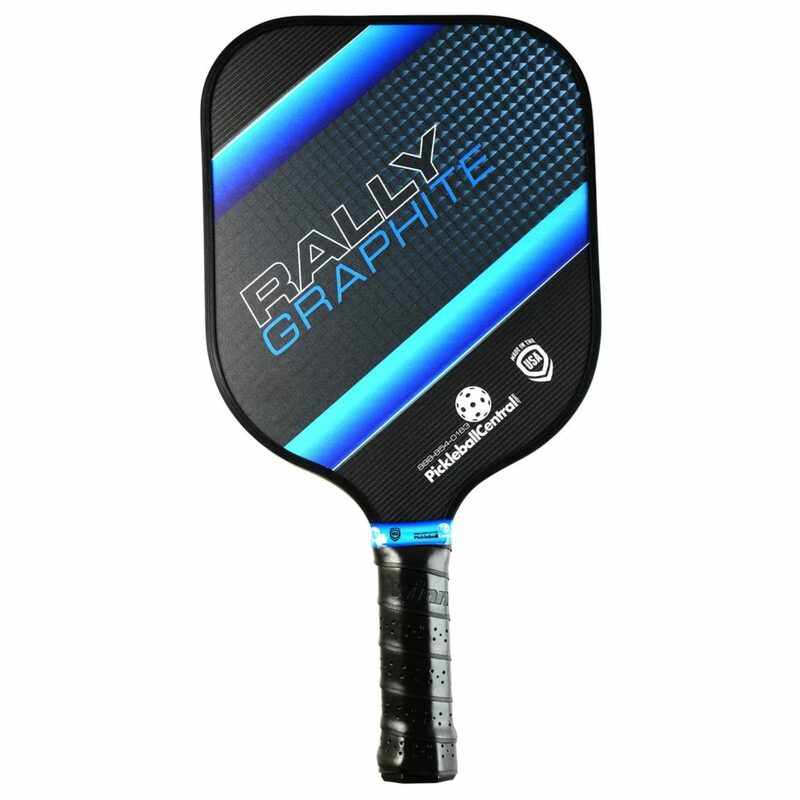 These rally graphite pickleball paddles are a great purchase for any and all players of pickleball. The lightweight feel allows for great handling and speed. And despite being so light, these paddles are super durable, taking little to no damage even after months of use. 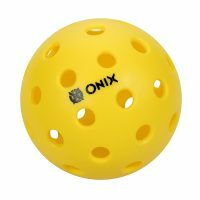 The Winn grip allows for amazing control of the paddle and in extension, the ball. 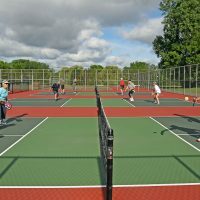 The weight of the paddle also allows for hours of play without any pain or effort. 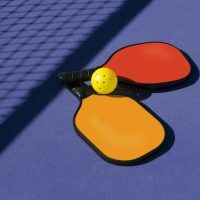 Even the least fit players can use these paddles and play for many hours without having to stop. 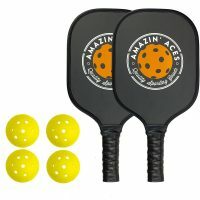 Beginners and pros alike use this paddle and everyone agrees this is the perfect paddle for any player of the sport. 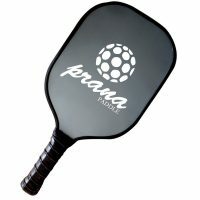 People who have tried many paddles in the past all agree that this paddle is the best they’ve ever tried. 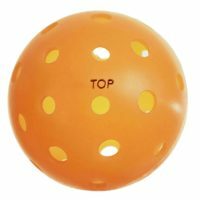 The large sweet spot makes it easy for even beginners to hit the ball directly every single hit. The design also allows for a great balance between power and control. The honeycomb interior makes these paddles long lasting and sturdy. They can last months without even a scratch. 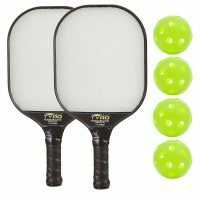 These paddles are also USAPA approved, making them tournament ready as well as friendly play.